I have been involved with music all my life, called to it, drawn to it… It’s in my bones. As a singer I experienced most of the different opportunities that exist such as theatre, cabaret, TV, radio, touring and recording. I met many people and had many adventures which were all wonderful for a young man. This culminated in a self-penned hit single in the mid-70s with a song called ‘We Do It’ with my late wife Joanne as R&J Stone. Everything came to a crashing halt with her death in 1979 from which I was unable to recover emotionally and eventually dived into alcoholism. in 1992 I turned things around completely by going into rehab then studying to be an integral counsellor and transpersonal psychotherapist. This led me inexorably towards using the voice as a tool for healing that resulted in me qualifying a Nada yoga teacher. 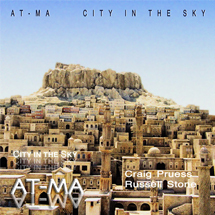 In 2007 I recorded an album with Craig Pruess under the name At-Ma which got me back into writing and recording. The album which was recorded ‘City in the Sky’ was a great experience for me after so long away. Experimenting with different forms of song structure and singing using the vocal technique of Sounding which is a way of singing without words, using sounds instead, and without preformed structures – free-form improvisation. This was inspired by my involvement with Qawwali the musical arm of Sufi. I moved on from there to work with Lucinda Drayton of 1000 Angels fame, working with different musicians in a totally improvisational environment and resulting in an album called ‘The Gathering’. Gradually ideas were stirring within me and in 2013 I began recording a triptych of CDs to clear my back catalogue of songs with written since 1980 up to present day. I completed this in 2016 and is a body of work I’m very grateful to. 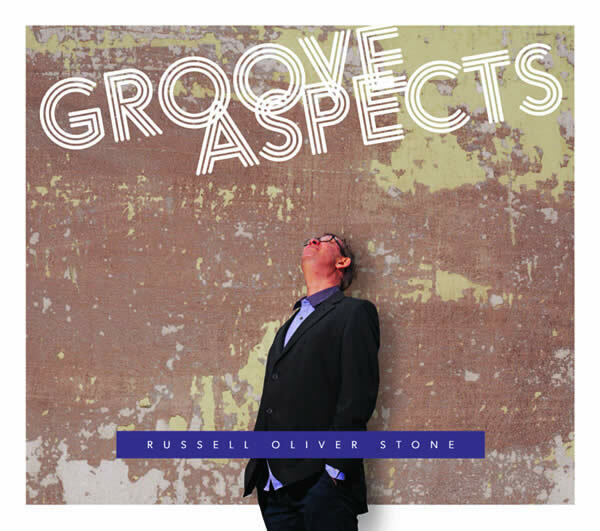 In this I worked with Marcus Cliff, producer and multi-instrumentalist and it was a joyous process. His first instrument being bass, so groove is always high on our list, in fact it was always first, back to my roots, black music jazz/R&B. More ideas were stirring and eventually began to form and I recorded some new material at the back end of 2016 and then decided I wanted to film it – this resulted in a recording/filming session in November 2017 with the project, ‘One Way To Do It: The Music Of The Soul,’ directed by Rupert Bryant. There will be a link to this in the not too distant future. 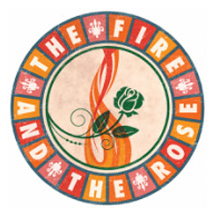 The name of the band with this is the Fire and the Rose Collective which is a quote from a Blake poem and references the spiritual aspect for me of musicians and music. That’s what this page is all about, my journey up to now in music. Take your pick, have a listen, let me know how it feels to you. My journey of exploration into devotional music began with an MA in Transpersonal Psychotherapy, looking at the effect of the voice on the mind/body/spirit complex. From this, Sounding - singing without words and pre-formed musical structures - emerged as a therapeutic tool. We met while touring with James Last in 1973 and got married in 1974. We were signed with RCA and ‘We Do It’ was released towards the end of 1975. 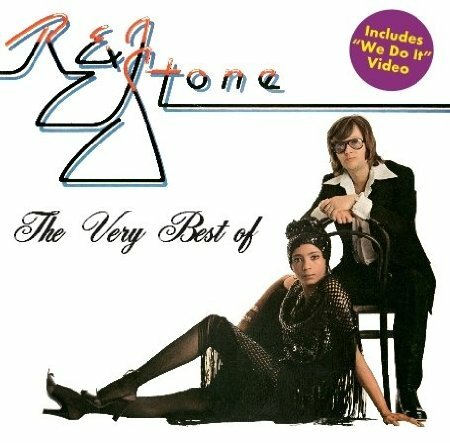 "R & J Stone: The Very Best Of" is out now. The Fire and The Rose Collective is an initiative to promote personal, social and political change through music, poetry and dance while raising money for charities. It is groundbreaking, innovative and multilayered.